It's been 20 years since Pokémon Snap, the N64 game in which players roamed the Pokémon Island taking pictures of its inhabitants. Two decades later, humans now roam the Earth taking pictures for the Gram. 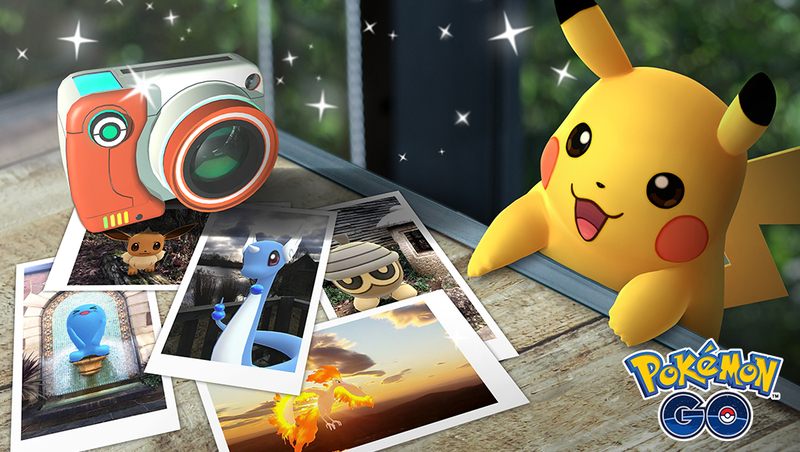 With the similarly-named GO Snapshot feature, a much-requested photo mode for Pokémon GO, Niantic seems to hark back to the past. Do you love Pokémon GO? Do you really, really love it? 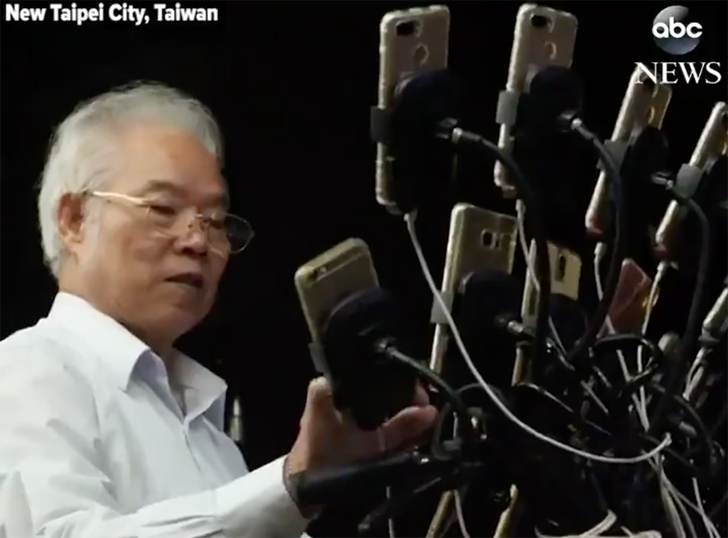 If you answered yes, you may need to rethink your passion to the game when you see how far ahead of you this Taiwanese grandpa is. If catching 'em all is possible, I bet he'd be the one to do it and we'll all be just standing here applauding. 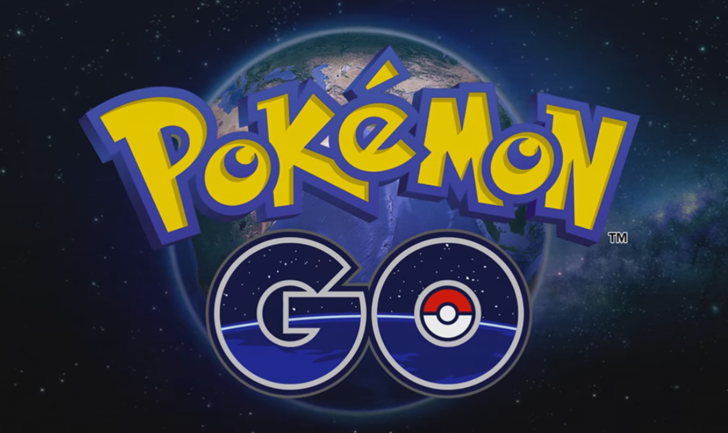 Pokémon Go is still alive and kicking. 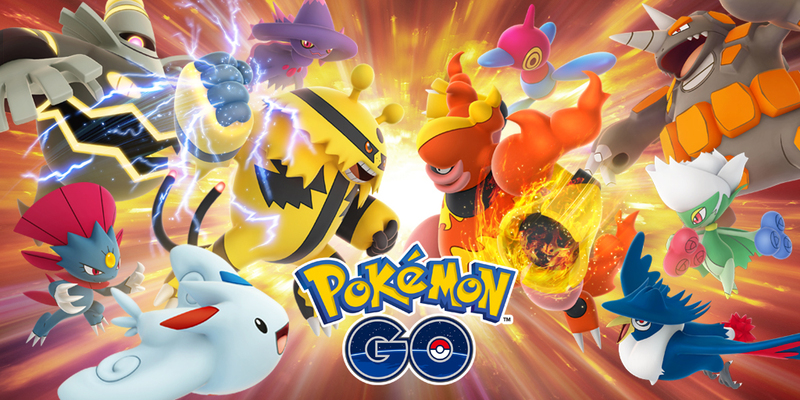 Earlier this year, players finally got the ability to trade monsters with friends, a hallmark of the core Pokémon series fans had been asking for since the game's launch. 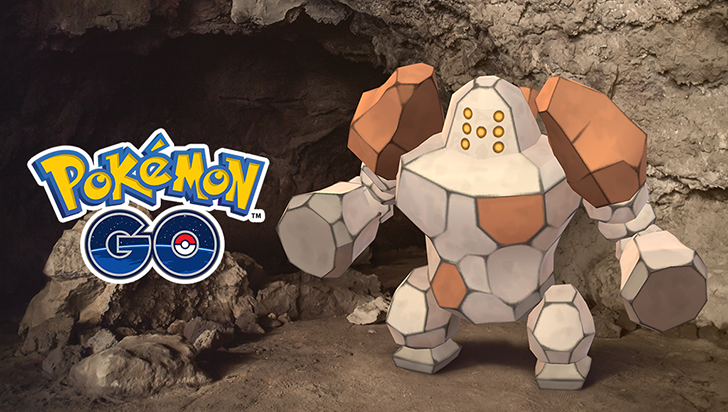 Now, a new update is set to bring enhanced augmented reality (AR+) and creatures from the Sinnoh region featured in the series' fourth generation of games. 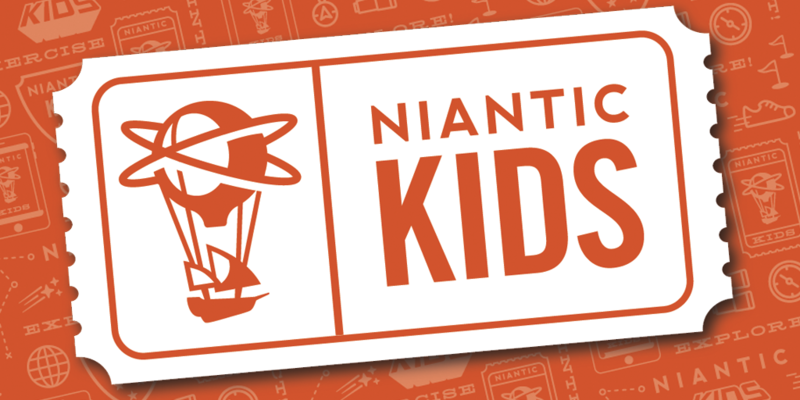 Pokémon Go developer Niantic Labs has announced a partnership with kid-focused web service company SuperAwesome to create a new platform called Niantic Kids Parent Portal. With it, parents can manage accounts for their kids, "review and approve [their] child’s permissions," and control what information about the child is shared. 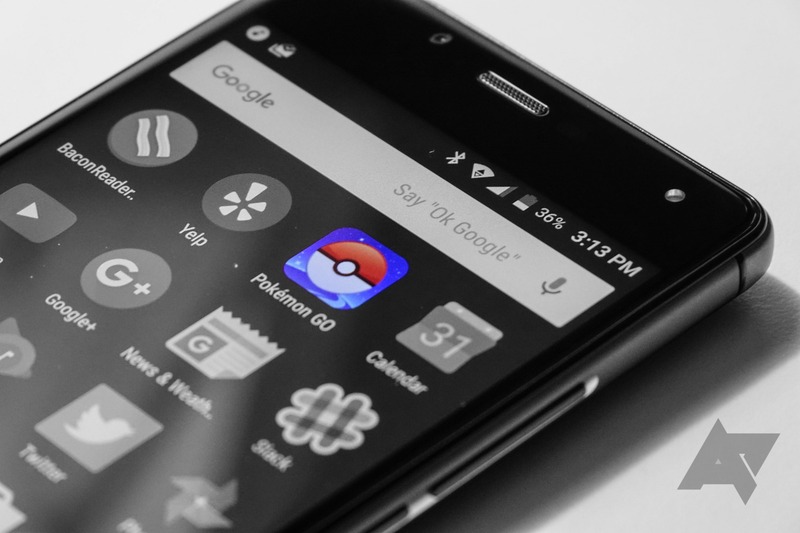 Weekend poll: Are you still playing Pokémon Go? 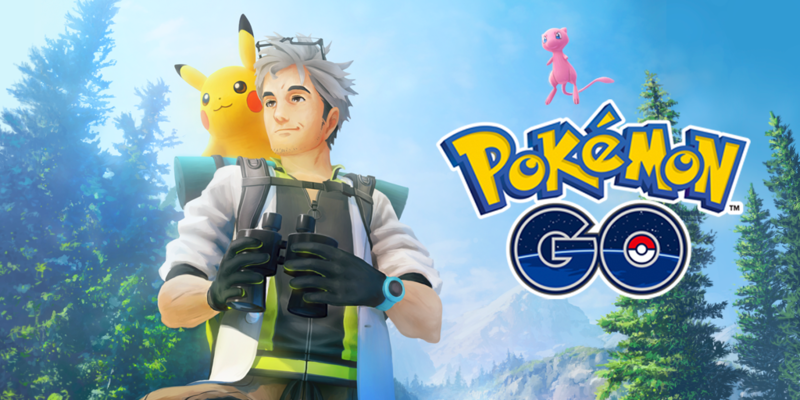 Back in the far-off summer of 2016, Pokémon Go descended upon the world in a flurry of unstoppable nostalgia. It's not unreasonable to say that many if not most of us spent a good chunk of that season chasing down augmented reality models of our collective childhood. But not much later, analytics for the game suggested participation might be in decline. Now, two years on, Pokémon Go fest 2018 is in full swing in Chicago, and the summer weather across the US is perfect for the outdoor game. We're curious, how many of you are still playing? An annoying but understandable quirk about the current state of most augmented reality applications is that virtual items imposed on an AR view don't relate to the world in a believable way: they just sit on top of a scene, regardless of whether or not real-world objects should appear in front of them. 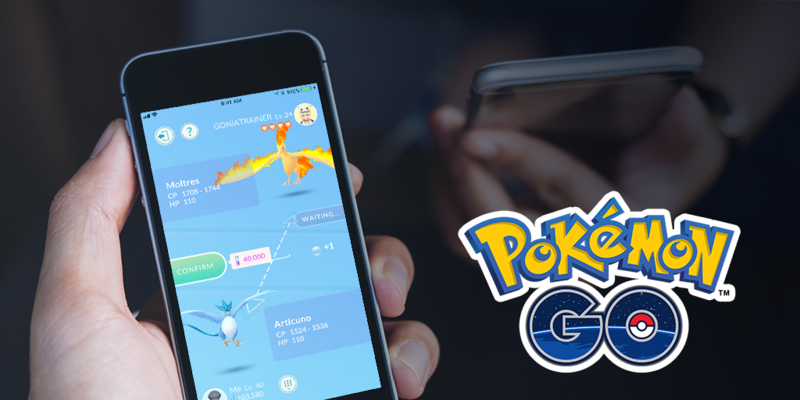 "Pokémon Go" developer Niantic showed off its impressive solution to this problem today in what it's calling Codename: Niantic Occlusion — using of course, Pokémon.